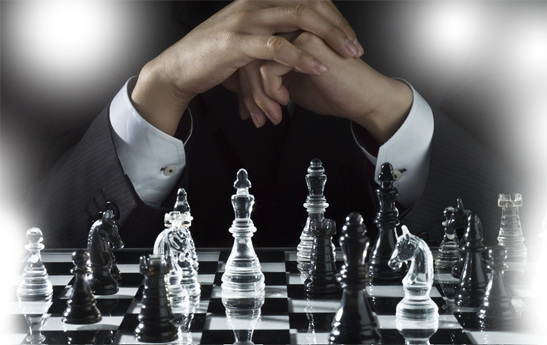 “chessNwine” and MarketChess.com are NOT investment advisors or securities brokers. NEITHER “chessNwine,” MarketChess.com, NOR ITS AFFILIATES, NOR ANY THIRD PARTY DATA PROVIDER MAKE ANY EXPRESS OR IMPLIED WARRANTIES OF ANY KIND REGARDING THE DATA INFORMATION, INCLUDING, WITHOUT LIMITATION, ANY WARRANTY OF MERCHANTABILITY OR FITNESS FOR A PARTICULAR PURPOSE OR USE. This website is neither a solicitation nor an offer to Buy/Sell futures, options, or stocks. No representation is being made that any account will or is likely to achieve profits or losses similar to those discussed on this web site. The past performance of any trading system or methodology is not necessarily indicative of future results. “chessNwine” and MarketChess.com are publishers of educational materials related to various investments, business, or financial subjects of general and regular circulation. “chessNwine” and MarketChess.com are NOT registered Investment Advisers. Rather, “chessNwine” and MarketChess.com rely upon the “publisher’s exclusion” from the definition of “Investment Adviser” as provided under Section 202(a)(11)(D) of the Investment Advisers Act of 1940 and corresponding state securities laws. 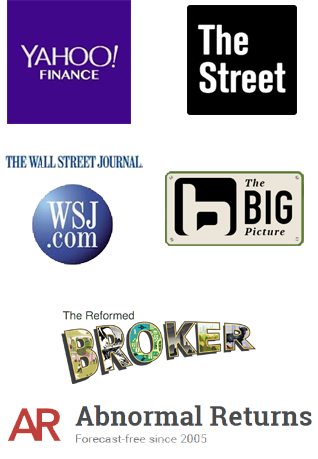 The Site is a bona fide publication of general and regular circulation offering impersonal and general investment-related ideas to subscribers.